We are building on the success of Practical Boat Owner magazine's Ask the Experts pages by bringing PBO Ask the Experts live to Beaulieu Boatjumble for the second year running! We’re teaming up with Beaulieu Boatjumble to host a PBO Ask the Experts Live marquee area from 9.30am to 4.30pm on Sunday, 24 April 2016 at the Hampshire country estate. Join us for free practical presentations, demonstrations and the chance to quiz the experts about your boating questions. Andy Cook, general manager for Viking Life-Saving Equipment will be discussing the importance of getting your safety equipment serviced, complete with a demonstration liferaft inflation. He will also be on hand to assist and give advice on all aspects of marine safety and to answer servicing questions. David Wells, a catering, events and hospitality management lecturer at South Devon College, will be demonstrating how tasty, inventive dishes such as smoked haddock cream kedgeree can be prepared on just one or two gas burners in limited galley space. Andy Wright, centre manager at Noss Marine Academy and a South Devon College lecturer, will also be attending to share details about the college’s maritime opportunities. Practical ideas and top tips gleaned from 30 years of the Atlantic Rally for Cruisers. Paul Singer of Yachting Brokers, the secretary and treasurer of British Marine South West, will be sharing top tips and revealing the pitfalls of buying and selling boats, while his colleague Cory Cuff from Bartons Solicitors will be offering advice about some of the legal pitfalls. International Paint’s chemist Kate Moss will return to Experts LIVE! this time to share her expertise on how to prep and apply varnish on boats. 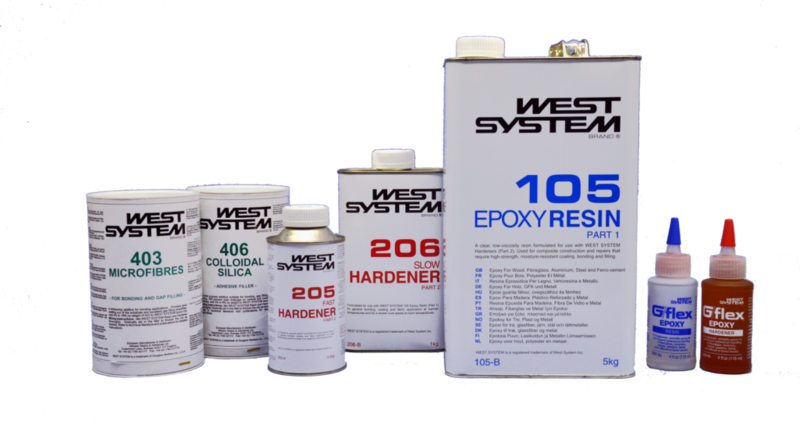 David Johnson from WEST SYSTEM Epoxy from Wessex Resins will demonstrate the safe and effective handling of WEST SYSTEM Epoxy products in the repair and fit out of wood and glass fibre on your boat. Golden Arrow Marine’s Dave Hill will return to Experts LIVE! for a second year with a practical demonstration on how to keep diesel engines in tip-top shape. Marine gas engineer Peter Draper of Nautigas will be sharing his 40 years (and counting) experience. Peter, who is City and Guilds qualified, first took a boat to sea aged 10. He is a sport diving boat skipper and an HSE3 commercial diver, and for over a decade has owned and restored a 1927 Dunkirk Little Ship, Caronia, based in Chichester Marina. 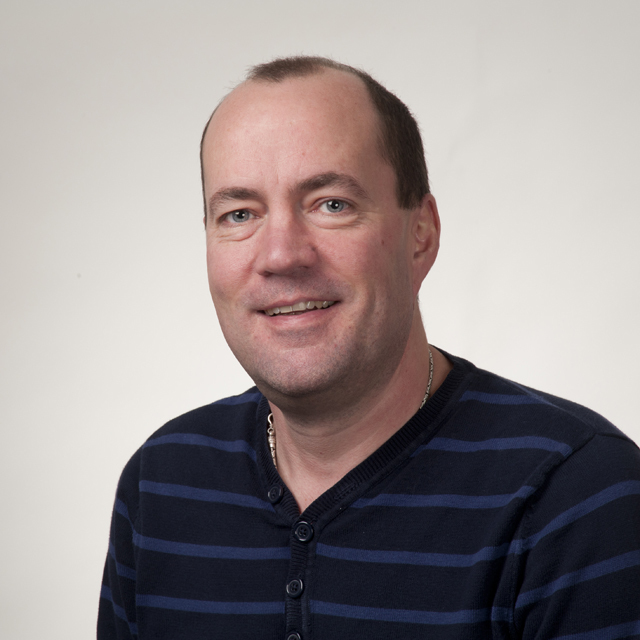 Sika’s technical services expert Gareth Ross will return to Experts LIVE! to demonstrate how to use sealants for bonding and waterproofing on board. Gareth said: ‘I am delighted to be representing Sika once again at ‘Ask the Experts Live’. Last year’s event was a huge success for us and we enjoyed a very positive response from those that attended and a huge amount of interest in our products and how to correctly apply them. We look forward to providing another informative demonstration showing participants how to use Sika Marine products correctly and with confidence. For his second easy but inventive boat meal recipe, David Wells from South Devon College will be making king prawn marinated with oranges, couscous salad, plus another surprise dish. 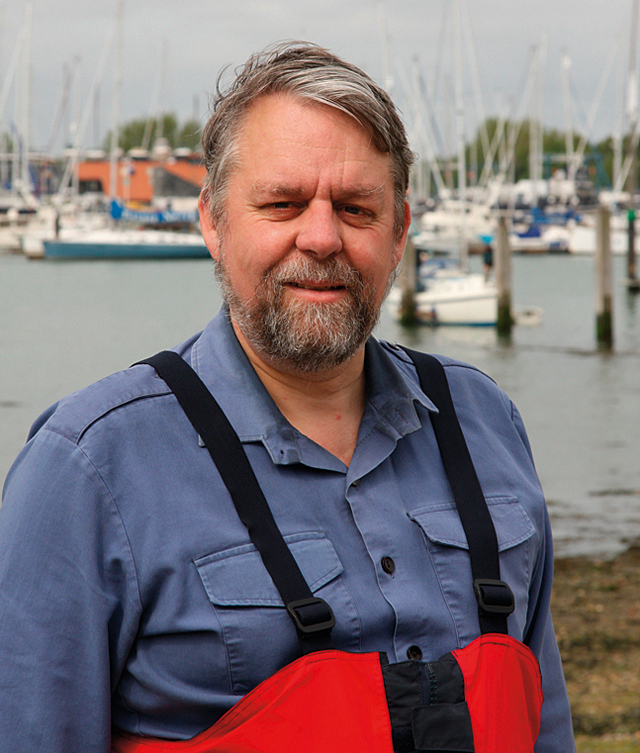 RNLI community safety resources and development coordinator Mike Hannam will once again be hosting a free lifejacket clinic. Mike said: ‘The RNLI Community Safety team will be participating in the PBO Ask the expert Live event at Beaulieu boat jumble. We will be on hand to offer expert, impartial and free advice to water users particularly in the choosing and maintenance of lifejackets. PBO tester Alan Watson will once again be manning a stand, this time to offer his encyclopædic expertise about radar and electronics on board. You can just turn up on the day! Visit the PBO stand in the Experts LIVE! marquee to find out the latest subscription deals available for Practical Boat Owner magazine, Britain’s biggest-selling boating magazine. Sign up for £18 (based on a six-monthly direct debit) and get a free Aquapac Dry Bag (while stocks last). You can also buy the latest issue for £1 and get a free sachet of Swarfega hand cleaner and a PBO keyring (while stocks last). 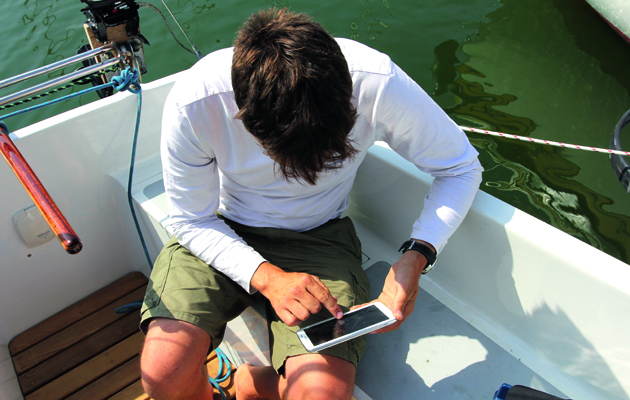 Quote PBOMAG16 for 15% off boatjumble tickets.